After 8 exciting years as an employee at itemis, I eventually decided to become my own boss. 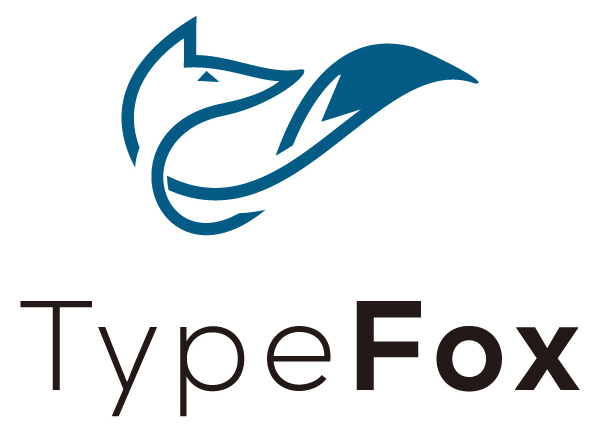 Together with Sven I founded a new enterprise named TypeFox. From the team constellation you might already have guessed it: TypeFox is going to be all about Xtext, Xtend, languages and tools. Of course, we will continue the development of Xtext, Xtend, FXDiagram etc. at TypeFox, and provide professional services and support around these topics on demand. Check out our shiny new website at http://www.typefox.io. It also hosts a new blog on which we are going to post interesting articles about Xtext & Co on a regular basis, starting with contributions by Lorenzo Bettini, Sven and yours sincerely. Let us know what you think!